The Eon Duo have an interesting relationship in that Latias has a lower max CP than its counterpart Latios. Take a look at our raid guides to see they’re potential CP, move pools and ideal counters, here for Latias and here for Latios. With the above in mind, you may be wondering if they have any place in the current Meta. This article aims to look into the viability of these two Pokemon and if they are useful in the future. 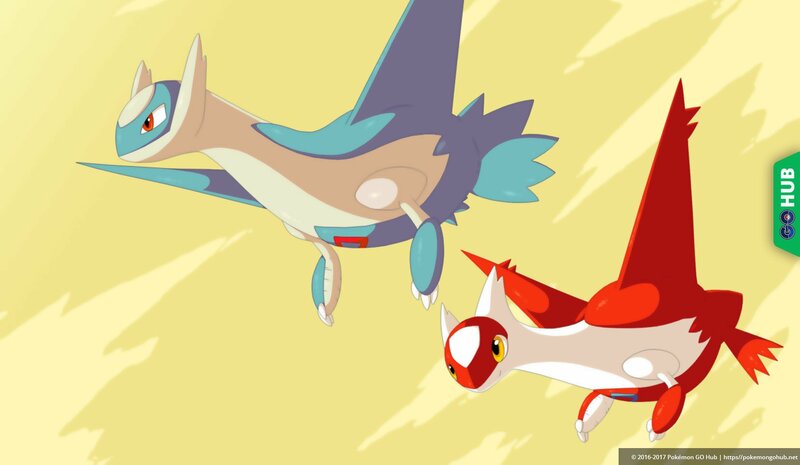 Both Pokémon have an interesting stat distribution, with Latias being the more defensive of the two (Def 246, Atk 228), whilst Latios has the opposite (268 Atk, 212 Def). Both Pokemon have a Stamina value of 190, which is less than Dragonite’s 209. 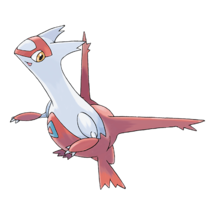 Latias will be the weaker of the two in this current Meta. 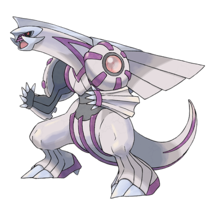 Due to its lower attack and higher defense, it might be able to put a dent into any Dragon raid Bosses or Gym defenders but not much else as it should fall quite quickly. This makes it easy to see that Latios will be the harder to defeat in a raid battle. 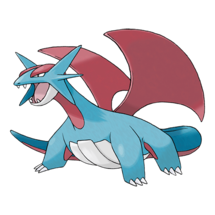 It has quite a devastating attack stat and mixed with the fact it can have Solar Beam, means that Groudon is not a viable counter (unlike for Latias). The move sets on each of the dragons are fairly evenly matched. The only real difference being the extra charge move, with Latias having access to Thunder and Latios having access to Solar Beam. The most desirable Charge Moves on both should be Dragon Breath & Outrage. These work out on Latios as having between 5-9% less DPS than Dragonite with Dragontail & Outrage. However, that being said, Outrage is easier to dodge with and the more “fun” of the two to use due to how fast it is. If you didn’t have the chance to use this moveset before, you will be surprised how good it is! 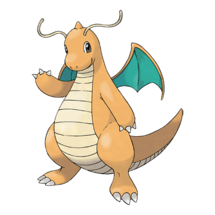 Whilst the DB/DC move sets will be viable in the Meta for gym battling, for Raid bosses where you want to use Dragon types, you should still stick to Dragonite with DT/OR. 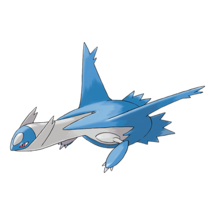 Latios can learn Solar Beam which is an interesting choice of move and may see it get some use as an alternative Grass type attacked into Water, Rock or Ground types. Of course, it’s no Exeggutor in terms of DPS when attacking Water types but still has enough left in the tank to outperform the likes of Venusaur with decent bulk and high Attack. If you’ve got a few charged TM’s spare when the current raid boss if weak to Grass types, it may be a good option to use them on your highest CP Latios. Whilst we have noted that they can both be outperformed by Dragonite in raid battles it will still make a viable counter for attacking gyms and is one of those Pokemon that can add a decent amount of bulk to a raid team if you don’t have optimal counters for a boss. This may find them making they’re way into your raid teams for a while to come. 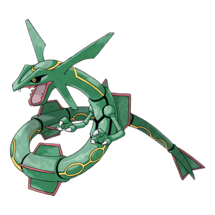 Their presence won’t shake anything up in a drastic way, after all, most of the dragons are fairly evenly matched but the Pair has an interesting typing (at least they aren’t double weak to Ice like Rayquaza), interesting stats and a below average CP range. These two aren’t going to be anything mind-blowing and everyone and their mother will have a few decent high-IV Dragonite after the recent community days. We advise that you keep your expectations in check and polish off your Dragonites. Let us know your thoughts in the comments below.